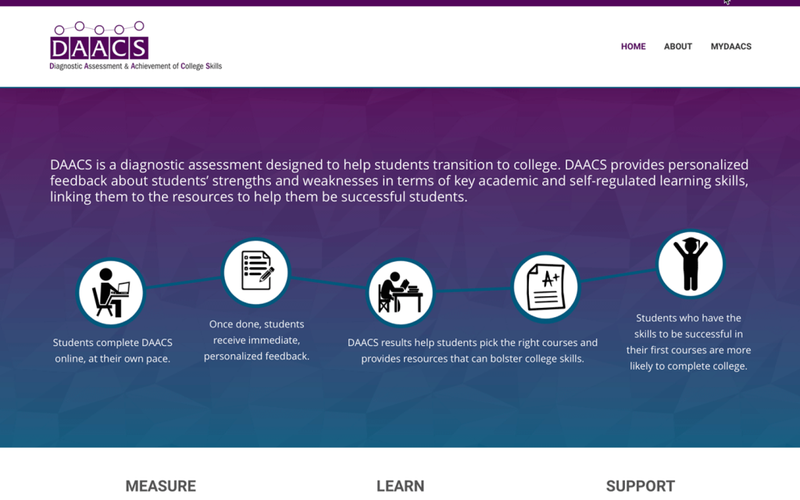 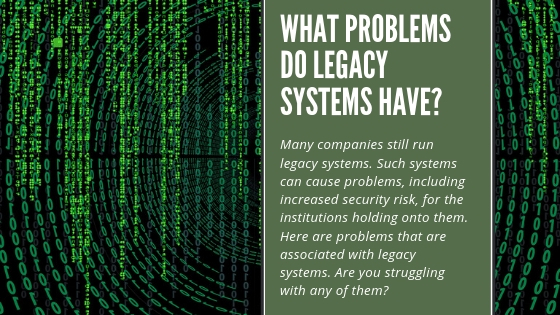 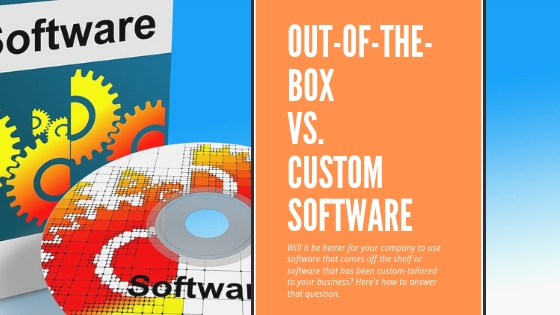 This library of resources will provide insight into business factors driving technology in the workplace as well as success stories for solutions we've provided across industries to help our clients innovate. 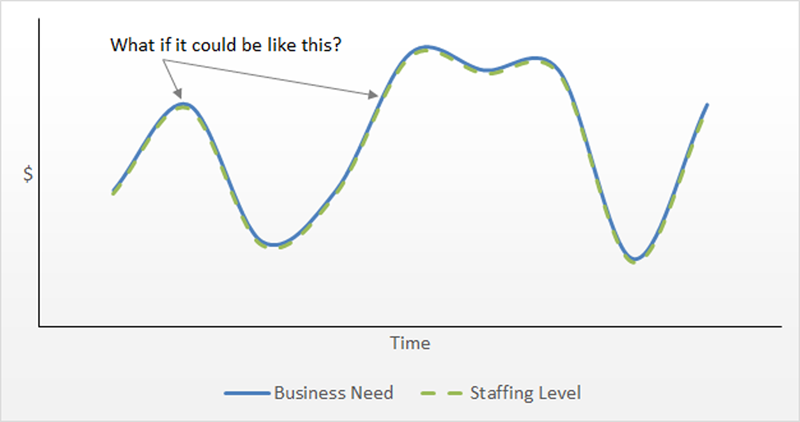 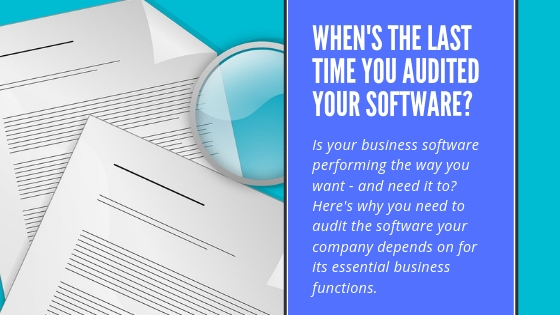 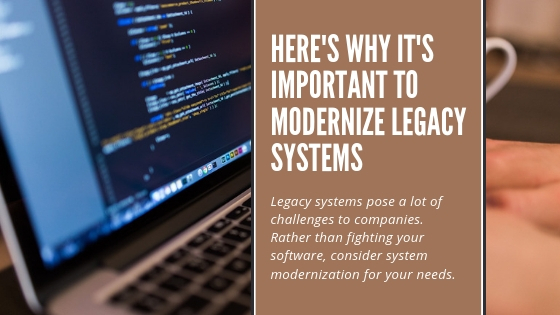 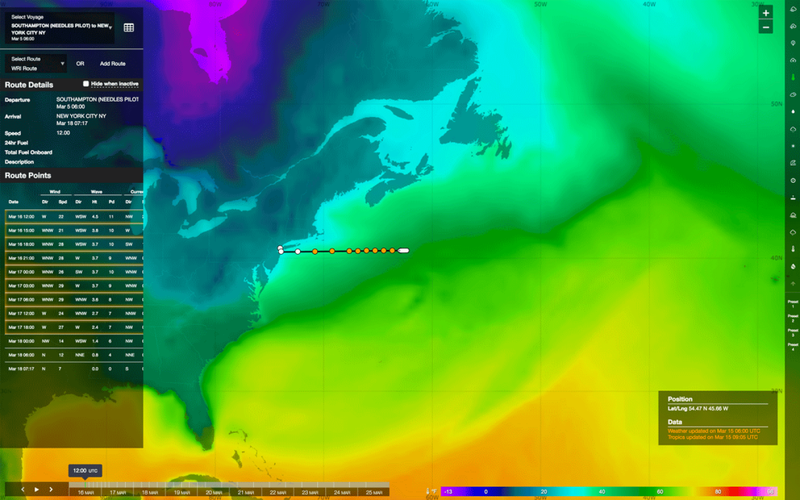 Is It Time for New Software? 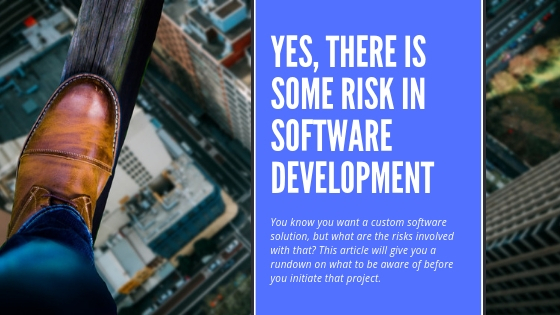 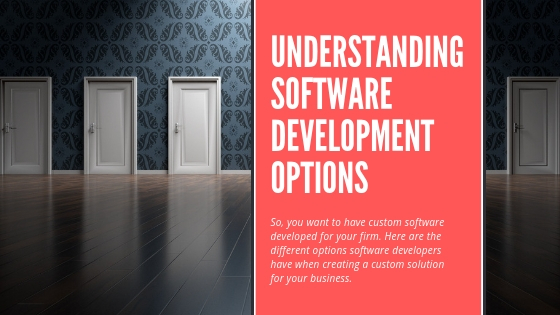 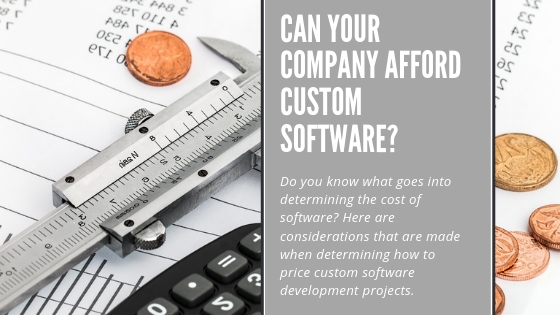 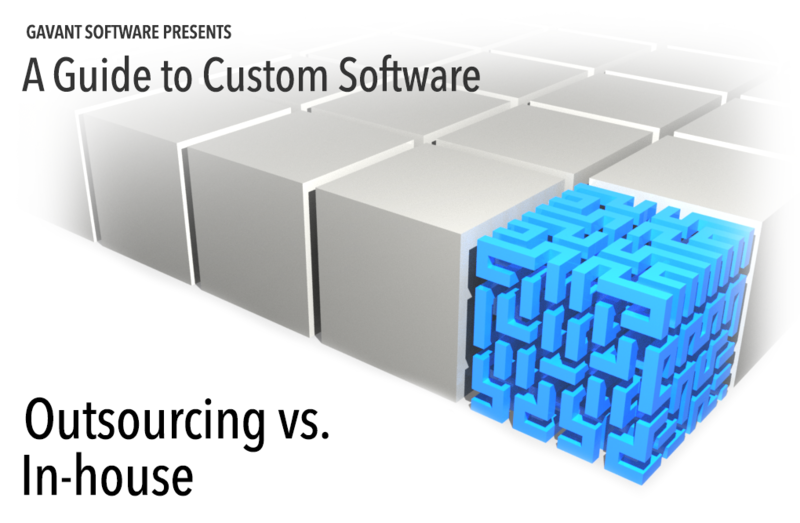 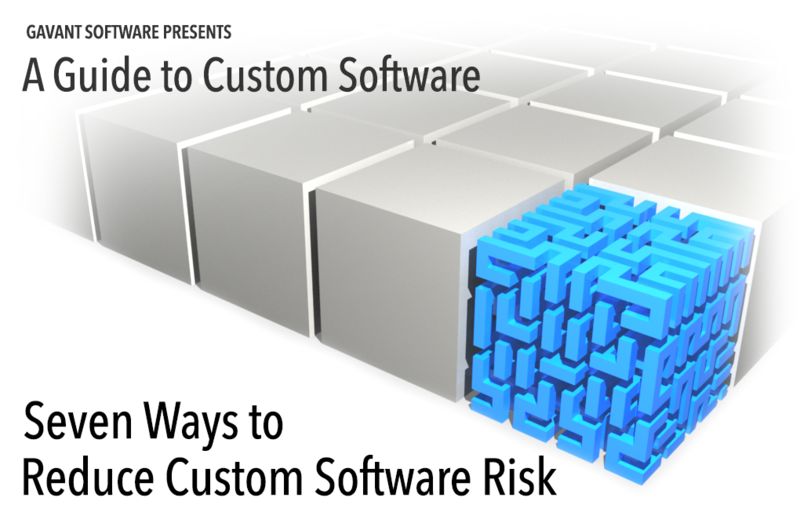 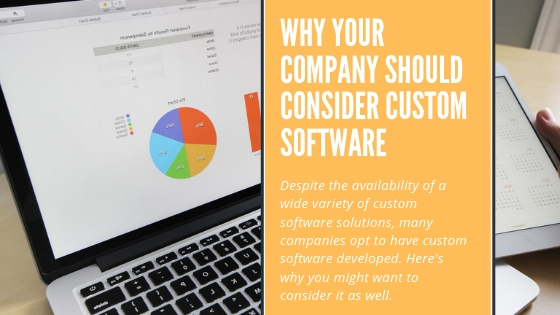 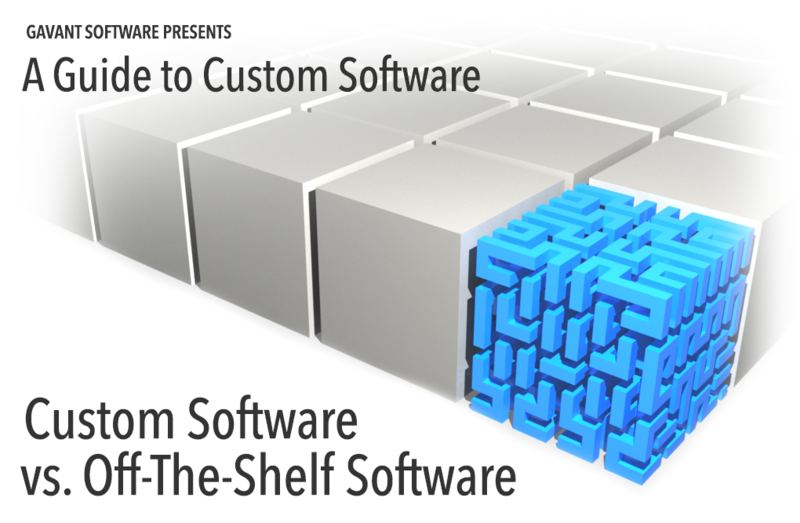 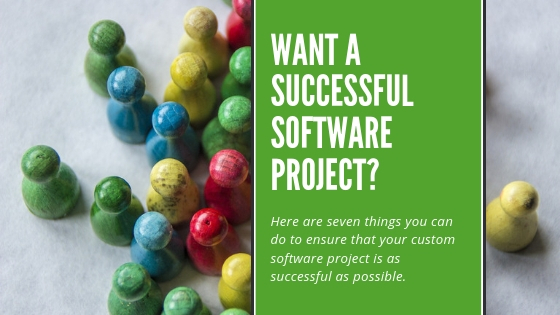 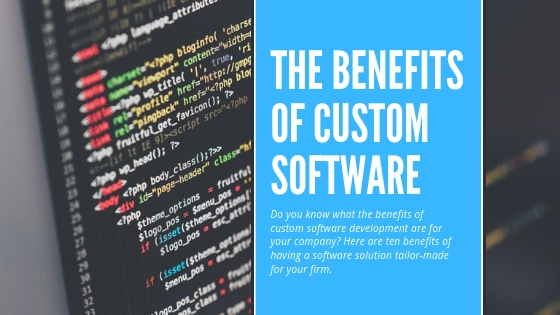 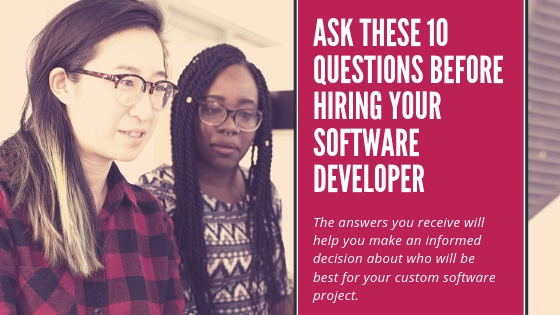 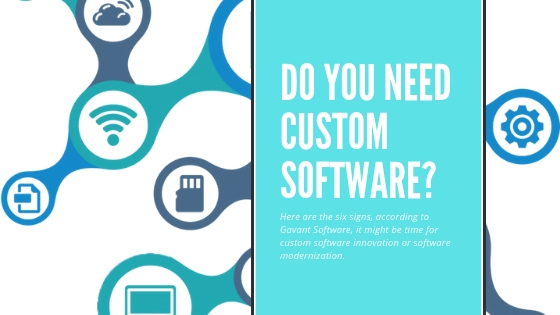 This series, A Guide to Custom Software, was developed to provide insight to give you an edge when making decisions about software. 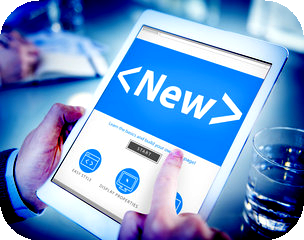 You can find the first entry in the series in the hyperlinked list after the jump. 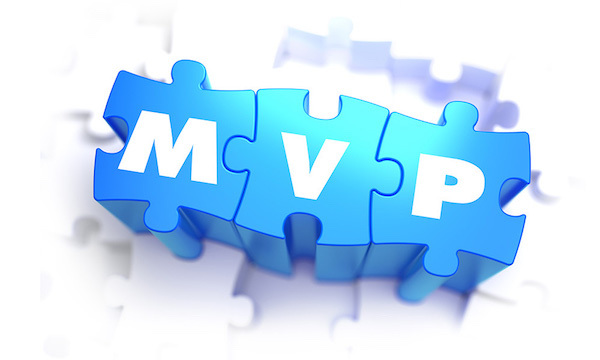 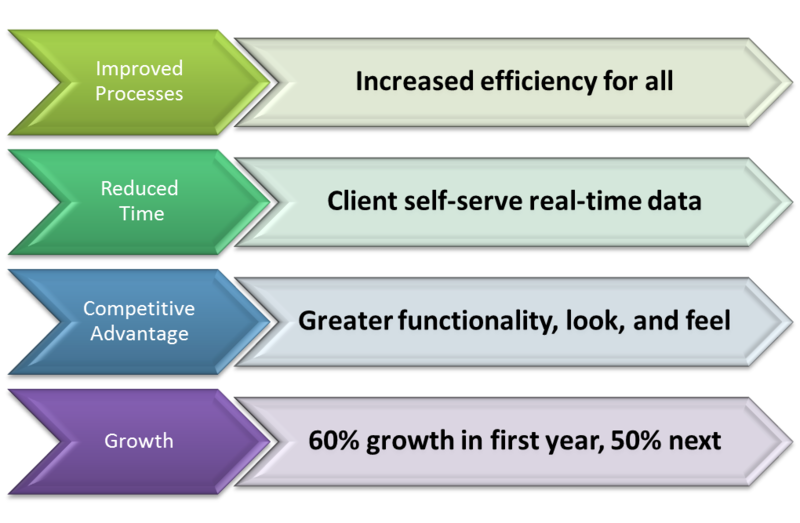 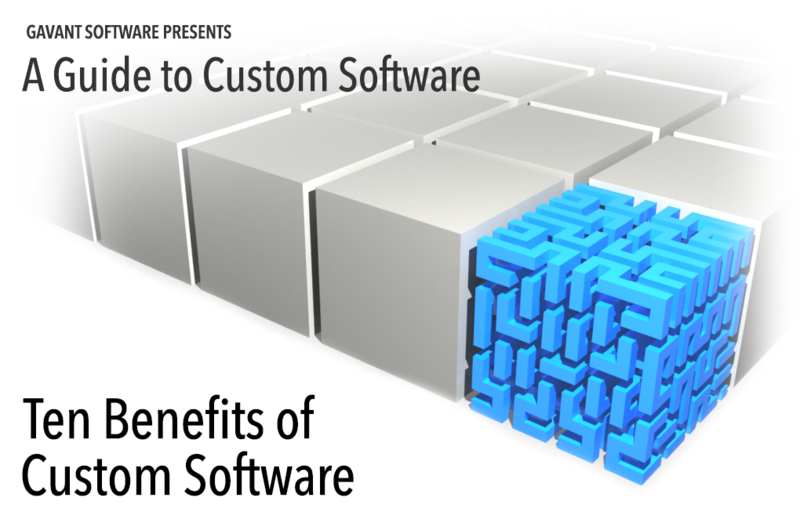 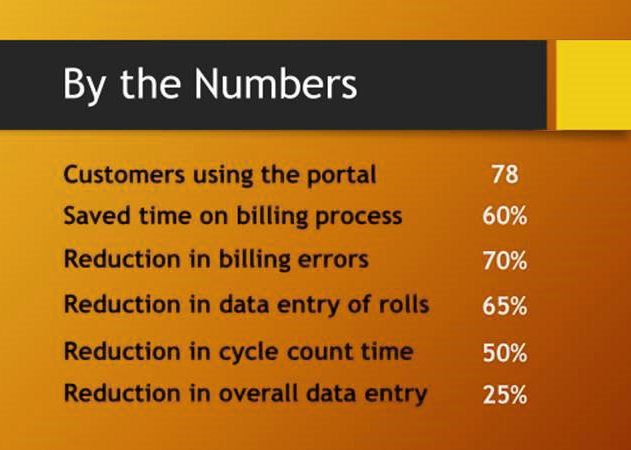 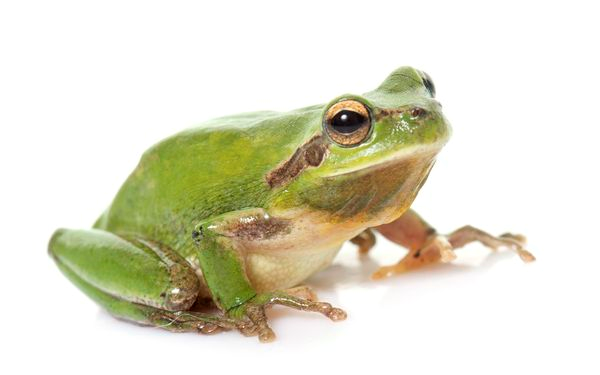 Next up, Ten Benefits of Custom Software….